The securitisation may be defined as a financing process by which an entity transfers illiquid assets or risks to a dedicated securitisation vehicle in exchange for cash equivalent; the securitisation vehicle being financed by issuance of transferable securities of which return depends on the income generated by securitised assets. 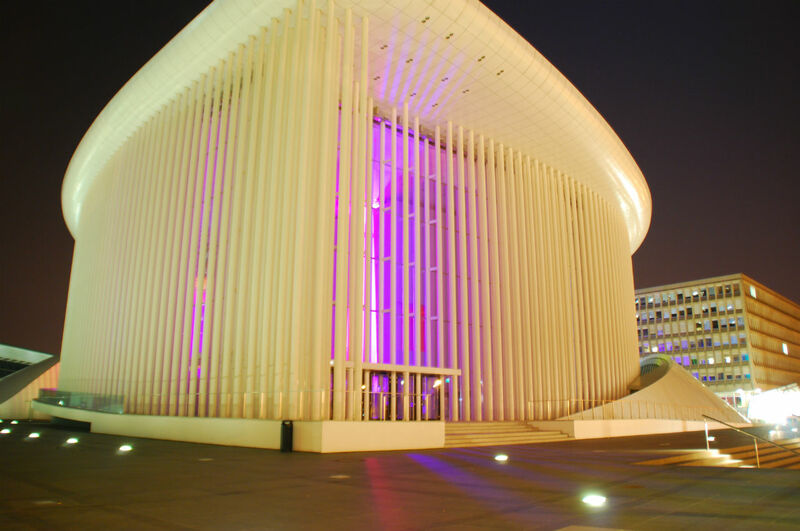 With the securitisation law of 22 March 2004, Luxembourg has strengthened its economic competitiveness in this matter by offering one of the most favourable legal, regulatory and tax framework in Europe. Securitisation is defined in Luxembourg as an operation by which a securitisation vehicle acquires or assumes risks (either directly or through another entity) by issuing in turn transferable securities (in bearer or registered form) of which value and yield reflect the risks borne. As a synthetic transaction by transferring risks associated with a pool of assets only to the securitisation vehicle. The law does not provide for any restriction regarding the asset classes that may be securitised. The securitisation vehicle can be incorporated either in a corporate form “securitisation company” or in a contractual form “securitisation fund”. a co-operative company in the form of an public limited liability company (“SCoSA”). The securitisation company is not required to have a specific minimum share capital. As a result, the minimum share capital depends on the legal form chosen and ranges between EUR 12.500 and EUR 31.000. It is important to note that the securitisation company may be set up as an umbrella vehicle with multiple compartments with strict segregation of assets and liabilities between compartments. The securitisation fund may be organised as a fiduciary contract or as a co-ownership (Fonds Commun de Placement – FCP). In both cases, the securitisation fund has no legal personality and must therefore be managed by a Luxembourg-based management company. The securitisation fund is not subject to any requirements in terms of minimum share capital. As for the securitisation company, the compartments may be created, each one corresponding to a distinct part of the assets financed by distinct securities. The securitisation fund having no legal personality, it is considered as tax transparent entity for tax purposes. As a result, the investors are subject to similar tax treatment as if they invest directly in the assets portfolio. The securitisation fund is not subject to corporate income tax, municipal business tax and net worth tax and no withholding tax is levied on income distributed by the securitisation fund, except application of the EU Savings Directive. Only securitisation vehicles engaged in the continuous issuance of securities to the public are subject to prior authorisation and regulation of the Luxembourg supervisory authority of the financial sector (“CSSF”). The CSSF considers that securities are issued on continuous basis where more than three issues per year are made to the public. In all other cases (e.g. securitisation vehicles making a single securities issue – even in several tranches – to the public or issuing securities in a private placement), the securitisation vehicle is not subject to the supervision of the CSSF. Whereas unregulated securitisation vehicles are not required to appoint a custodian bank, regulated securitisation vehicles have to entrust the custody of their assets to a financial institution established or having its registered office in Luxembourg. The annual accounts and financial statements of both regulated and unregulated securitisation vehicles have to be audited by a Luxembourg independent auditor. The securitisation vehicle is not subject to any debt-equity ratio. The securitisation vehicle can therefore be financed with immobilising a minimum amount of capital. The tax treatment of the securitisation vehicle depends on the legal form under which it has been incorporated. However, whatever the form chosen, the tax neutrality is achieved. The securitisation company is subject to Luxembourg corporate income tax and municipal business tax at the global rate of 27.08% (2017) and to 26.01% starting 2018 and is therefore entitled to the benefit of the Luxembourg double tax treaty network and the EU directives.